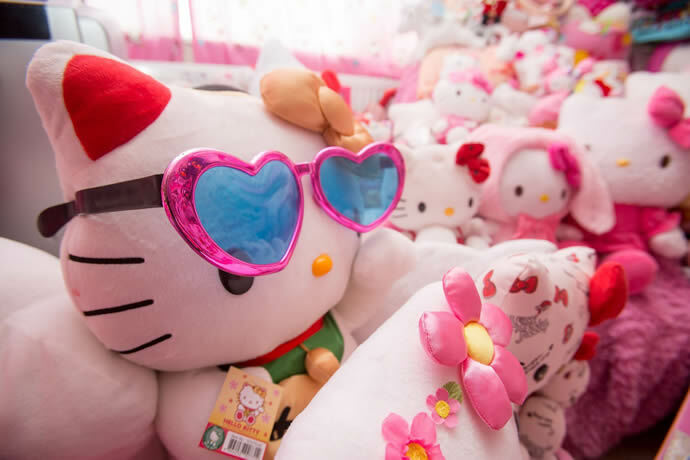 Home > CULTURE > KAWAII > How well do you know Hello Kitty? Are you a Hello Kitty Fan? Do you have any Hello Kitty collectibles? If not, then this might be the right time to start. But first, let’s get to know more about Hello Kitty! 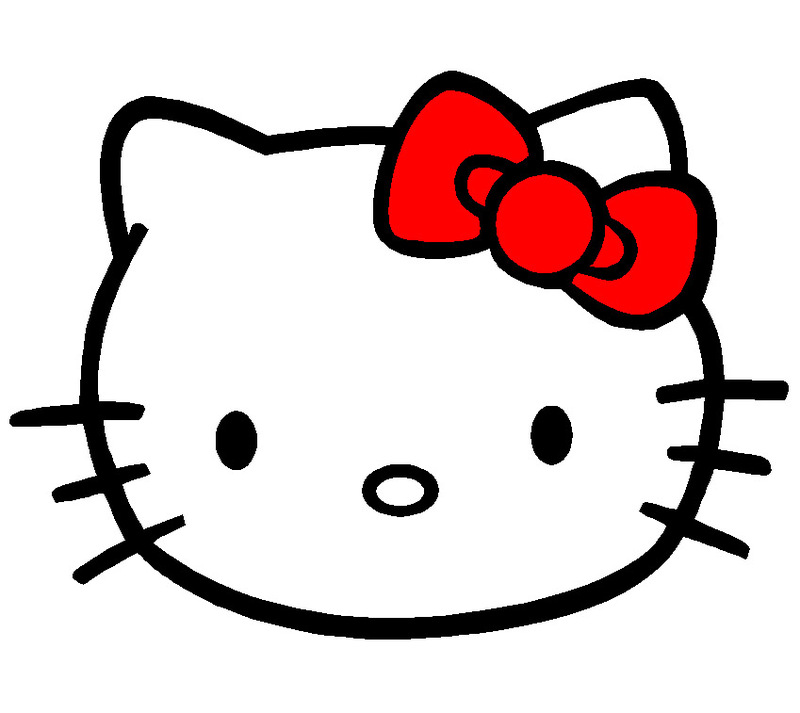 Hello Kitty was designed by Sanrio Company and Yuko Shimizu during the 1970’s. It was originally made targeting the British society. This is how the story actually goes. Hello Kitty grew up in a small house in London. She was born on November 1. To attract customers, the creators gave her a family of her own. Do you know that she has a twin sister named Mimmy? This is Hello Kitty’s twin sister, Mimmy. She is the same white color as Hello Kitty. Take note that she is wearing a yellow bow instead of red. It has been said that Mimmy is a home buddy, quite the opposite of her sister. However, they both love each other. Yes, like you and I, Hello Kitty has parents too! Hello Kitty calls her father, “papa” and her mother, “mama”. Papa Kitty is a very hardworking man. He loves reading books and is very caring towards others. There maybe times though wherein he can be absent-minded. Mama Kitty is a loving mother. As you can see above, she’s wearing an apron. That’s because she loves cooking. She can even bake some apple pies and she does it with her kids. Hello Kitty calls her grandparents simply “grandma” and “grandpa.” Grandma Kitty is a great cook! This is probably the reason why Mama Kitty cooks well too. Just like old grannies, she’s into embroidery. Grandpa Kitty knows a lot of things and is a great storyteller too! Now that you know the story behind Hello Kitty, why don’t you tell others too! The Hello Kitty Project: Japan Sends Hello Kitty to Outer Space! Beer & Edamame – Perfect Couple?